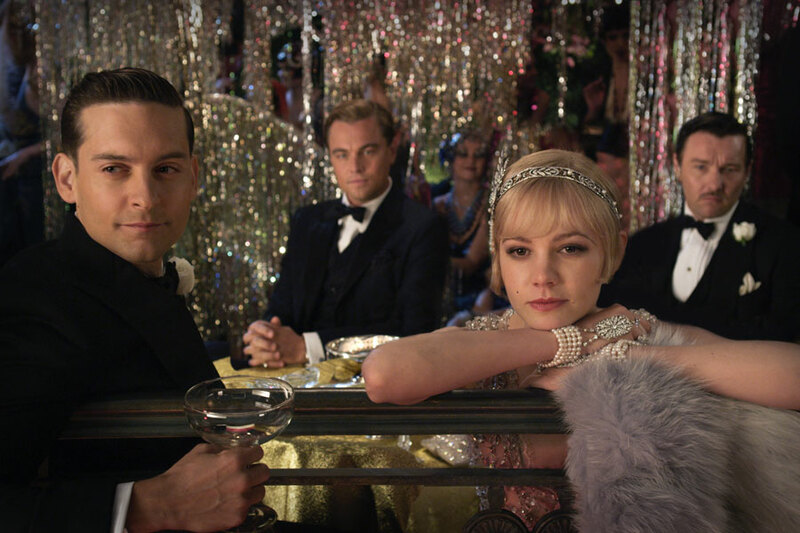 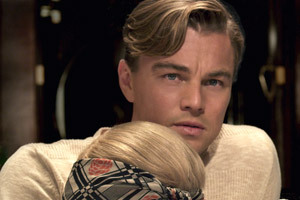 The Great Gatsby Opens Big With $51.1M. 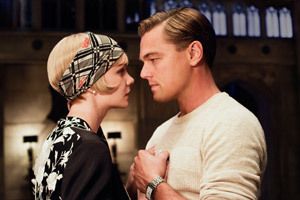 Baz Luhrmann’s 3D romantic drama exceeded expectations with $51.1 million in second place at the domestic box office, behind Marvel’s Iron Man 3. Leonardo DiCaprio, Carey Mulligan, Tobey Maguire and Joel Edgerton star in the adaptation of F. Scott Fitzgerald’s iconic novel. 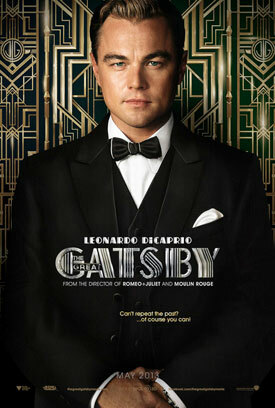 See the movie trailers, photos and movie posters below. 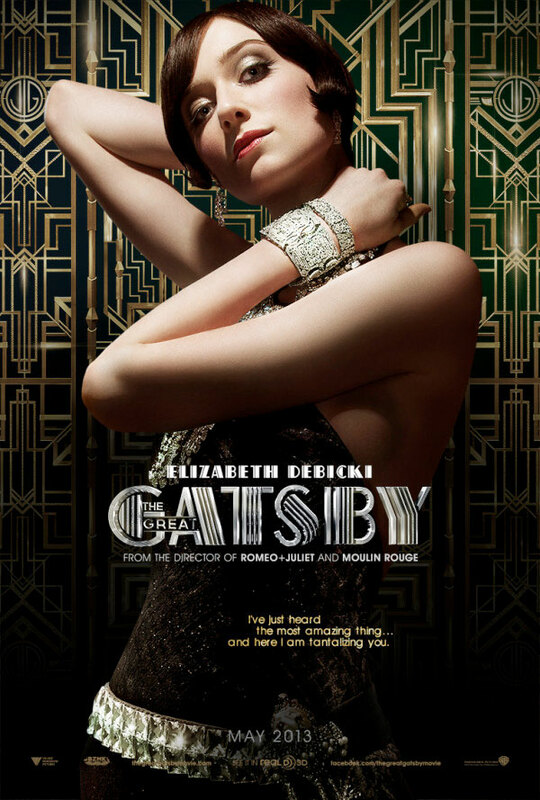 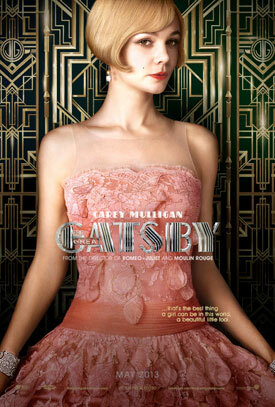 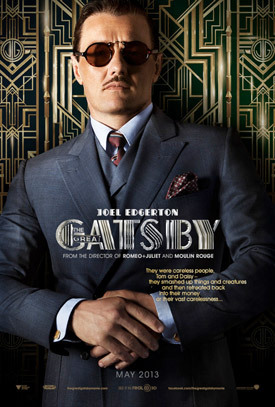 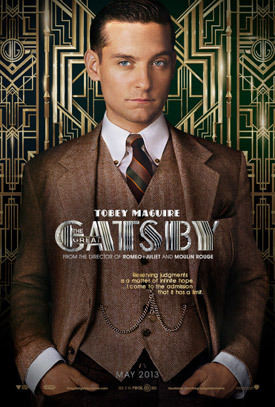 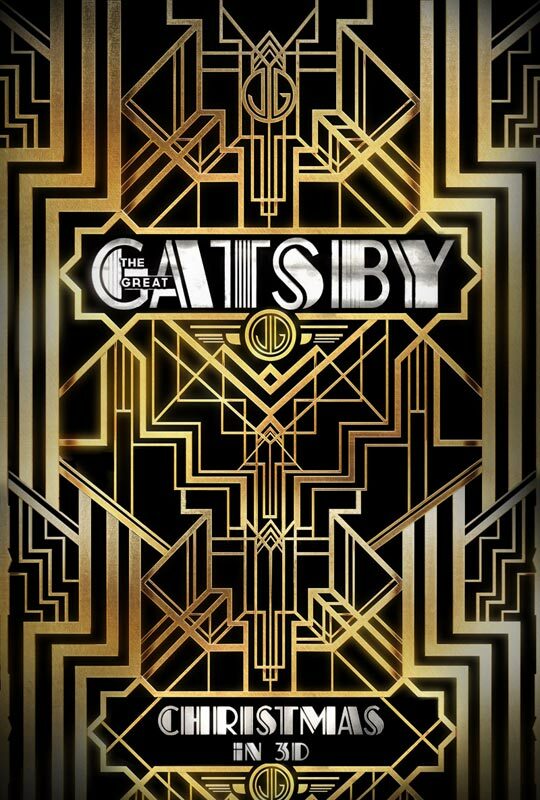 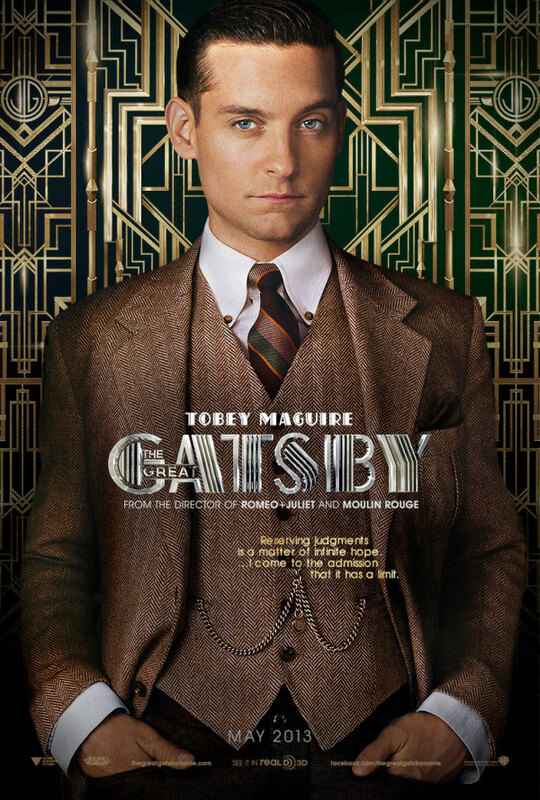 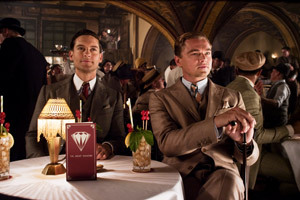 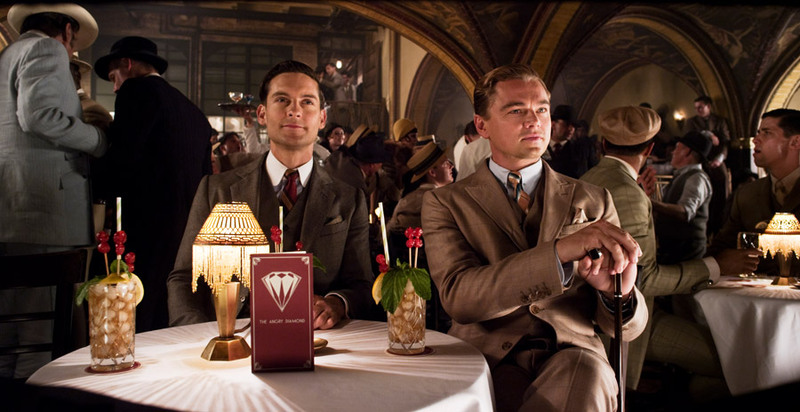 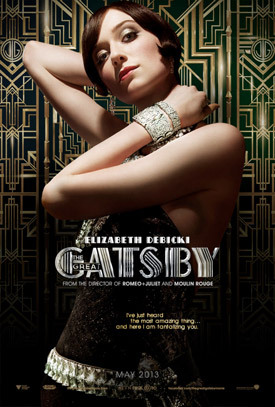 The story revolves around Midwesterner Nick Carraway (Maguire) who is lured into Jay Gatsby’s (DiCaprio) lavish world. 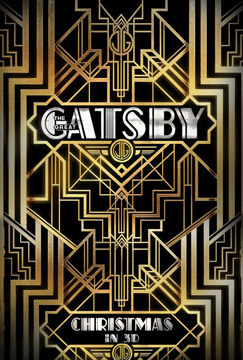 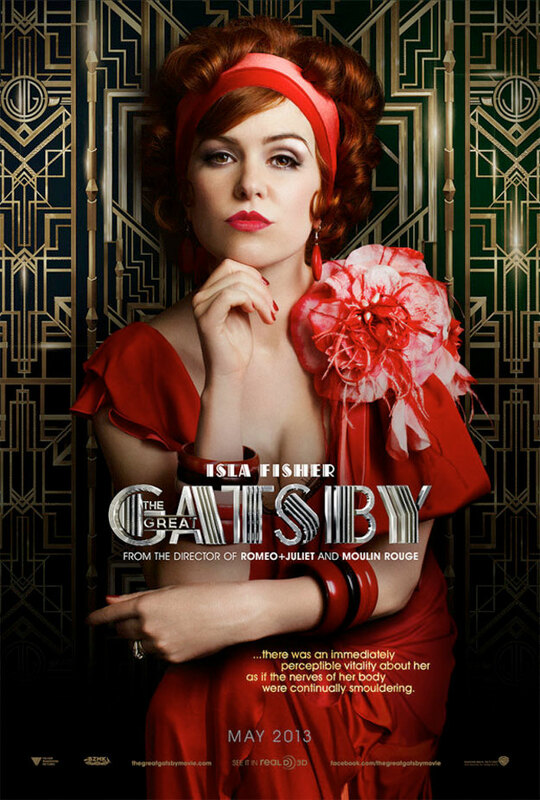 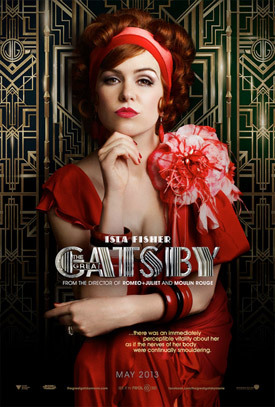 Soon enough, Carraway will see through the cracks of Gatsby’s nouveau riche existence, where obsession, madness, and tragedy await.